Create healthy partnerships with your stakeholders and build a win-win environment for your business. 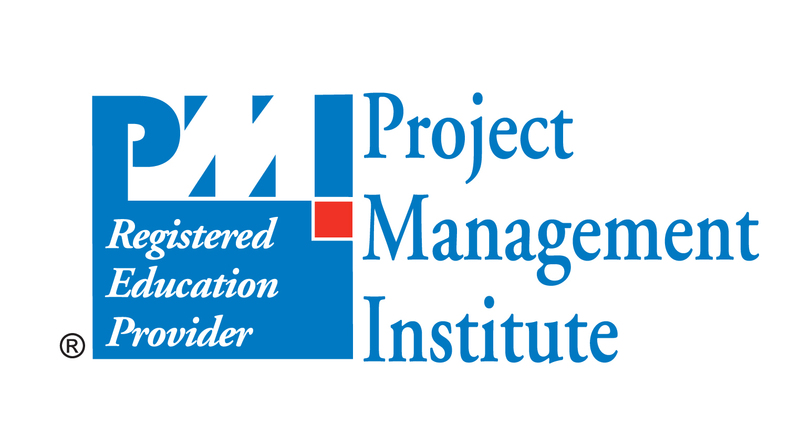 In this course, author and PMP Terri Wagner shows you how to manage stakeholders with savvy communication strategies that increase engagement in the final project. Learn how to analyze stakeholders, map power structures, keep open lines of communication, and use interpersonal skills to connect. (light marimba tones) - [Voiceover] Hi, I'm Terri Wagner and this is Managing Project Stakeholders. This course covers how to effective identify, engage, and manage your project stakeholders. We'll begin by exploring the big picture and looking at the business need for stakeholder management. Then I'll review success factors in project management and how stakeholder management fits in. Next, I'll guide you through a review of strategies to identify stakeholders and create a stakeholder map. Then, we'll discuss the Salience Model along with management and interpersonal skills most helpful to stakeholder management. I will also give you hints and tips along with checklists and some examples linked to our case study so you have some practical examples and templates by the time you're finished with this program. Running a successful project depends on identifying, engaging, and managing all of your project stakeholders. I'll introduce you to available tools and techniques to create a healthy partnership and a win-win environment with all your stakeholders. Now let's get started with Managing Project Stakeholders.